Extraordinary immunity to poor water quality is in-built in to the Paharpur Series CF3. With this premium-value CTI-certified counterflow cooling solution, clients around the world have increased their uptime and reduced operating cost of their cooling system. When water quality cannot be sufficiently controlled, the cooling tower must be provided with extra immunity to corrosion resistance. HVACR plants do not often have their own process water treatment systems but still require long service life and reliable performance. In these situations, Paharpur’s Series CF3 surpasses industry standards with its Pultruded FRP structure and casing – which provides the tower exceptional resistance to corrosion and chemical attack. Pultruded FRP is also the same material servicing cooling towers using the highly abrasive & corrosive sea water cooling applications and yet performing without repair for decades. 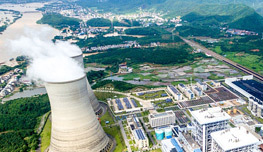 With carefully selected raw material, Paharpur can ensure that your cooling towers have long and reliable service lives, provide the requisite support to mechanical equipment and provide the wind resistance to maintain structural integrity. A CTI-certificate is your guarantee for only the most reliable thermal performance rating. The Cooling Technology Institute (CTI) is the world’s foremost authority on cooling technology and provides cooling tower performance testing services and issues certificates based on the results – this certificate is well-respected and very reliable owing simply to the strictness and quality of the performance test. 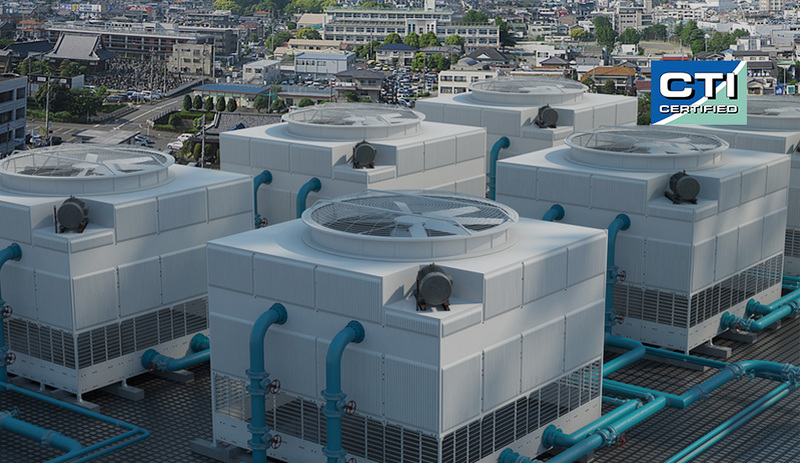 The reason why not many vendors have CTI-certified cooling towers is because the process is expensive, extensive and undermines often business interests. 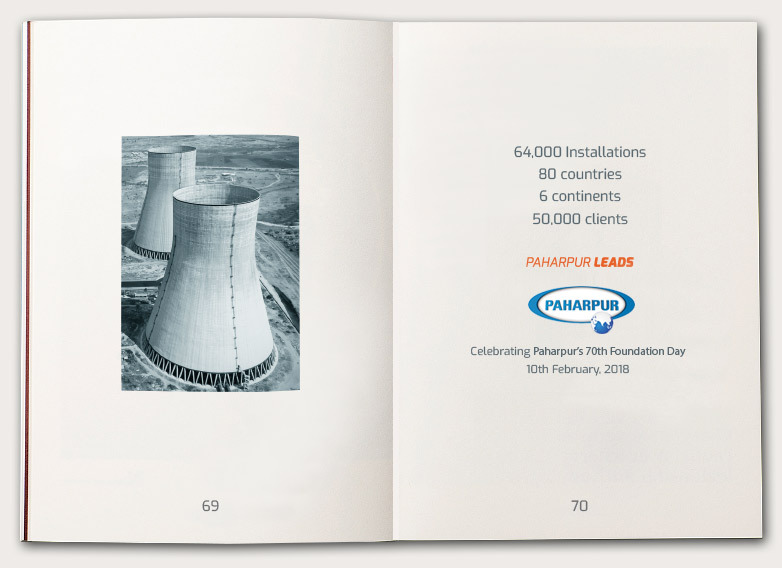 Paharpur’s CF3 is a CTI-certified Counterflow cooling tower built expressly for extreme corrosion resistance process cooling applications and is your guarantee for the most reliable thermal performance in its class. An integrated system design philosophy dictates Paharpur’s product design. Each component is designed keeping in mind the moist atmosphere inside the tower, turbulence of air and how the performance of one component affects the others. 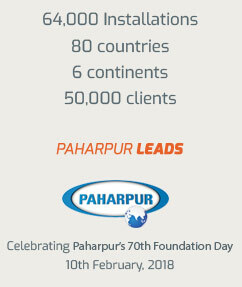 Such a thorough design process reveals inconsistencies, helps refine cooling efficiency and results in Paharpur’s reliable thermal performance.